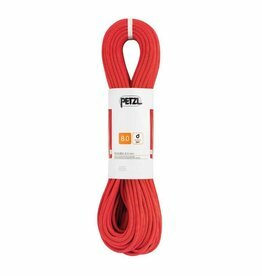 The Rumba from Petzl is a 8.0 mm diameter half rope for multi-pitch climbing and mountaineering, with Duratec Dry treatment. Available in 2 colors. 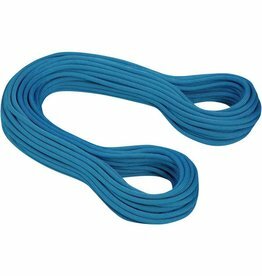 The Paso Guide is a 7.7 mm diameter half rope for technical mountaineering and ice climbing, with Guide UIAA Dry treatment. 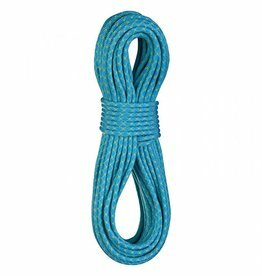 The Mammut Serenity 8.7 mm dry rope is the first choice for ambitious sports climbers when tackling the most difficult climbing routes at the absolute limit. 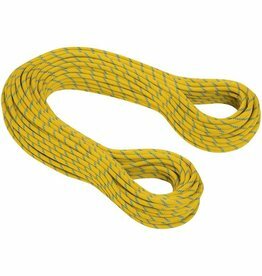 The Mammut Phoenix Dry Climbing Rope is extremely light, with a 8 mm diameter and low impact force. 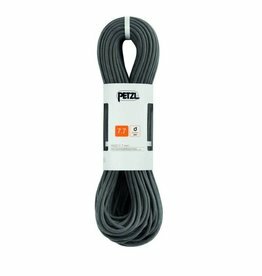 It is the perfect companion for all alpine pursuits. The latest version of the well-known Mammut 7.5 Twilight double rope has resulted in the thinnest half rope in the world. 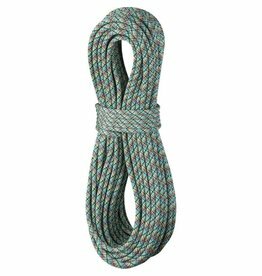 Not only is the Edelrid Swift Dry Climbing Rope one of the skinniest rope available, it is also triple certified as a single, double and twin rope.